If you manage an e-commerce business than you know the importance of choosing the proper mail courier. Choosing the correct courier is not just a search for the right supplier, it’s about identifying a serious ally that will help you deliver the best value and service to your customers. 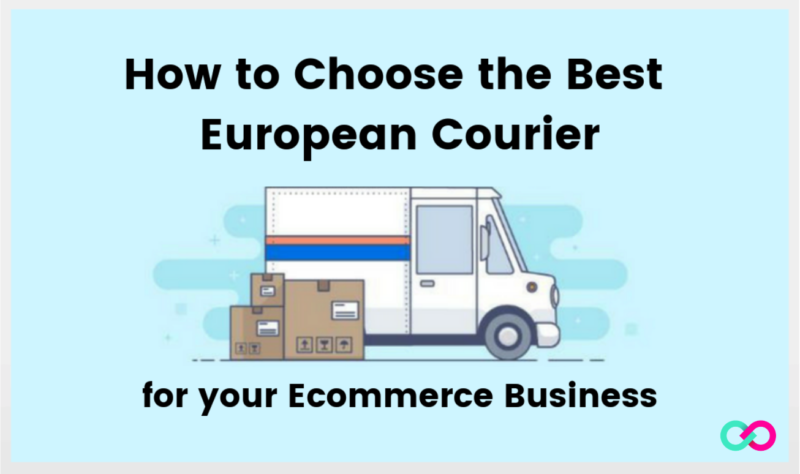 How to choose the best European courier? The right courier will satisfy your customers with the best quality, speed, and cost-effective services. 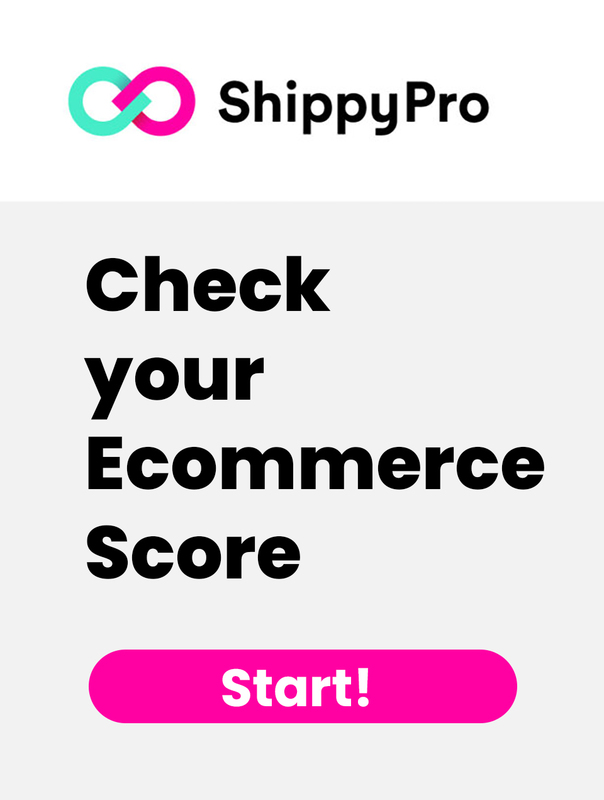 Here at ShippyPro, we want to help you in your search for that best European courier, the perfect one for your business! Today we will be analyzing a variety of couriers within the national European market to help you decide which one works best for you! Which is the Best European courier for Next Day Shipping Options? Which is the Best European courier for 2 Day Shipping Options? Which is the Best European Courier for 3+ Day Shipping Options? 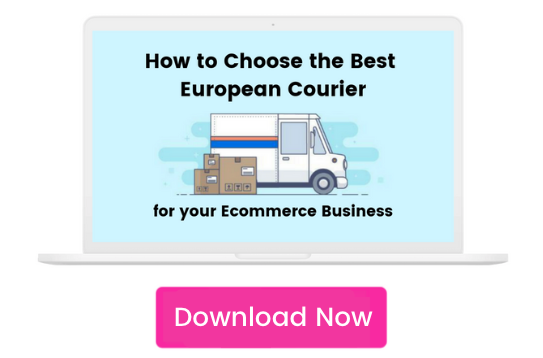 Which is the Best European courier for my E-commerce Business? TNT offers a wide variety of options in the European market. 1. The most popular options are their Express Packages. These are so popular due to their balance of reasonable delivery time and very competitive price. Express Packages guarantee fully airfreighted delivery and are intended primarily for European countries. 2. The Economy Express 12:00 service is exclusive to the eurozone and is designed for greater convenience at the expense of prompt delivery. The Economy Express service provides transportation to areas and lorries. 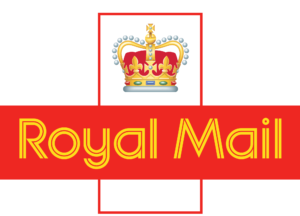 Royal Mail’s international services are also offered in Europe with the reduction of delivery times. These services can be broken down into two economic options and three slightly more costly options based on the delivery needs. 1. International Tracked aims to complete the delivery by the end of 3-5 business days. This service also provides end to end tracking of the parcel, giving you peace of mind from start to finish. 2. International Signed aims to hand you the parcel by the end of 3-5 business days as well. The difference with this service is it requires a signature upon the arrival of the package. This is perfect for sensitive parcels that are too important to be left out sitting on the porch. 3. International Tracked and Signed brings the best of both worlds to the table. Offering end to end tracking on top of the required signature upon arrival. With the same delivery time of 3-5 days this option is very popular and is the most expensive of Royal Mail’s European/international options. 4. International Standard is the first of the two economic European options. With a goal of delivery in 3-5 business days and no required signature or tracking system, it is a happy middle ground between cost-effective and expensive additional services. 5. International Economy is the most bare-bones European service Royal Mail offers. Completion of the package is expected between 10-15 business days with none of the frills of the other services. DHL ships to Europe using many of the same services it uses for international shipments. 1. Express Worldwide is the most used service, reaching around 220 countries worldwide. 2. The Economy Select service is the most used service in Europe. It is a door to door service that allows to send single, multicolored packages and pallets in Europe. The delivery is from 1 to 4 working days, with a weight limit of is 30 kg per package and volumetric weight of 200 kg per m³. It is the cheapest service DHL provides for shipments in Europe, the service can be integrated with additional options to improve the quality. One of these additional options is continuous monitoring, which allows you to follow progress of the goods from start to finish. 3. The Same Day Sprintline service is the fast road service that reaches the entire euro zone. The speed of the service does raise the cost, even if the distances are relatively short. DPD provides one European service, DPD Classic. DPD Classic reaches all major European destinations in 1-4 business days to serve your European delivery needs. With entirely road-based transport within Europe, your DPD CLASSIC parcels know no boundaries. FedEx offers a range of times for their next business day delivery services. They also offer an economic option. The next day delivery options are by 9:00 am, 10:00 am, 12:00 pm, or by the end of the day Monday through Friday. 1. FedEx Economy offers delivery by the end of 1-3 business days Monday through Friday. 2. FedEX for Europe with the Europe First service ensures a rapid delivery the morning after the collection of the goods. The timeliness of the service does result in an increased price. 3. Europe Economy, on the other hand, represents the basic shipping service on European territory with delivery within 2-5 working days. These delivery times are more cost-effective. 1. Standard Service is the most basic service, trading slightly longer delivery times for cost-effectiveness. 2. Express Service offers the opposite with shorter delivery times at a slightly higher cost. UK Mail only offers a single European specific service, Road Express. Road Express aims for delivery by the end of the day in 2-6 business days. At a fair price point and reasonable delivery time, this option is very popular in the European market. At this point, you understand how difficult it is to determine which courier is better than another. In fact, the “best European courier” does not exist, but surely there is the best provider for your needs. This way you will be able to offer excellent service in every area and every category of product. Don’t limit yourself to a single shipping service provider. Instead, look to choose different couriers, each for a specific scope, significantly reducing asset management costs. In fact, each freight forwarder charges very different tariffs in relation to the weight, size, and destination of the goods.